The Twelve Days of Four Kings is Back! Come and join us at The Four Kings this holiday season! Starting December 12th, you can find gifts hidden under the tree just for you. 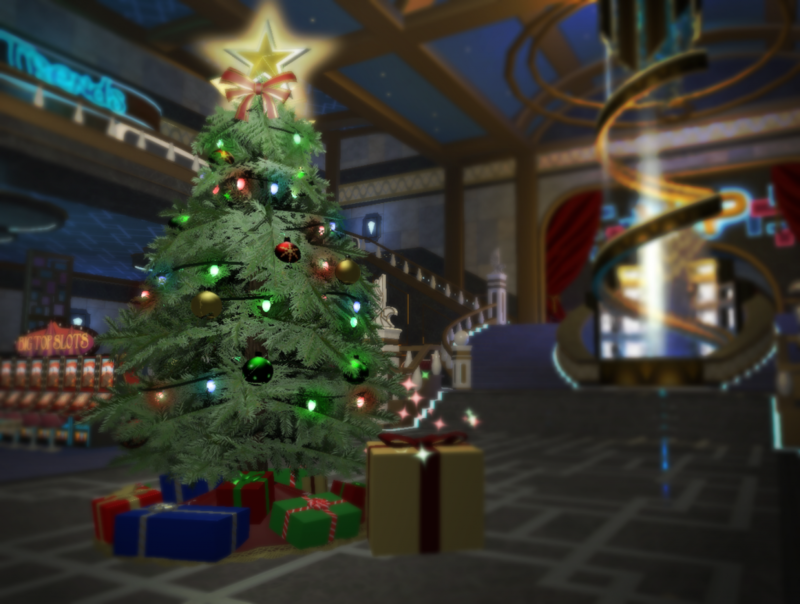 Make sure to log into the casino each day to receive your holiday themed item!